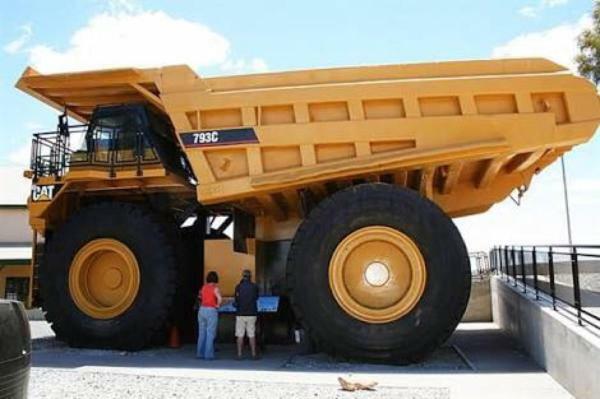 On this page you can consult informations about distances and roadmaps from Kalgoorlie-Boulder Airport to major cities and places in Australia. 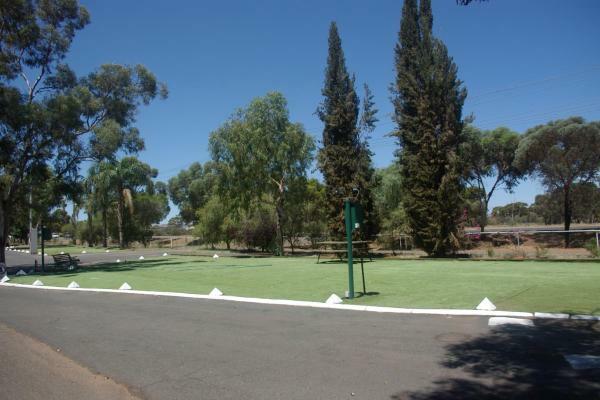 Featuring a BBQ area, an on-site shop and an LPG gas refill station, Goldminer Caravan Park is just 5 minutes’ drive from Kalgoorlie Airport. It offers air-conditioned caravans with a kitchenette and a TV. This hotel is 1.99 km from city center. 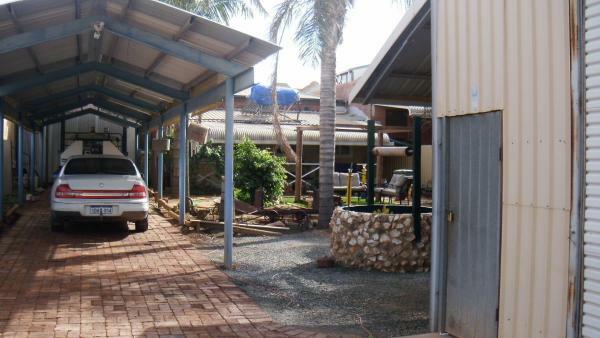 Located in Kalgoorlie, The Miners Rest Motel features an on-site restaurant and bar. It offers free parking and accommodation with a flat-screen TV. The air-conditioned rooms have a seating area, a refrigerator, an electric kettle and a toaster. This hotel is 2.49 km from city center. Featuring an outdoor swimming pool, a BBQ area and a children’s playground, Prospector Holiday Park is just 3 minutes’ drive from the lively Hay Street. It offers self-contained accommodation and free internet in the internet kiosk. This hotel is 2.38 km from city center. 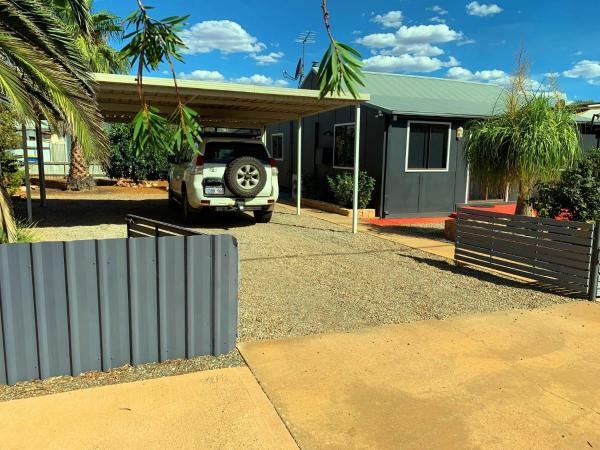 Located in the heart of the historic Western Australian goldfields region, Kalgoorlie Overland Motel features an outdoor swimming pool, a lounge bar and a restaurant. 24-hour check-in is available for guest convenience. This hotel is 2.66 km from city center. 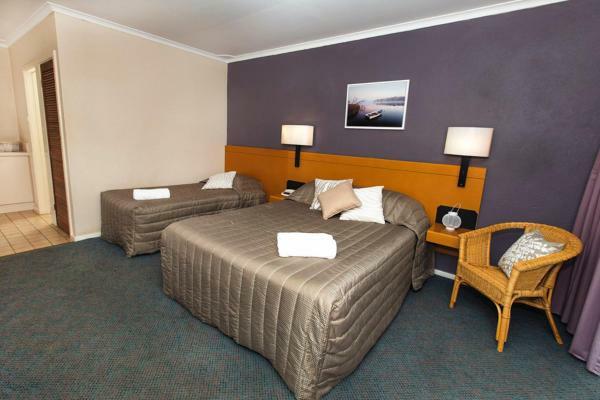 Best Western Hospitality Inn Kalgoorlie is located in the heart of this historic mining town. It offers spacious and comfortable accommodation and an outdoor swimming pool. Guests enjoy free Wi-Fi access, a restaurant and a bar. This hotel is 3.07 km from city center. 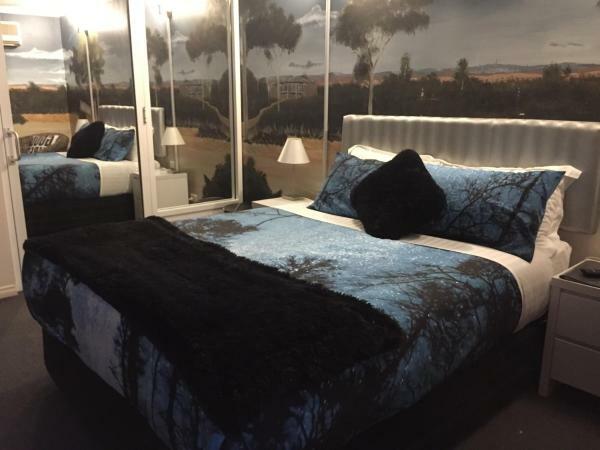 Cecilia's On Hay features air-conditioned rooms in Kalgoorlie. The property features a bar, as well as a restaurant serving Australian cuisine. Facilities include a barbecue and free WiFi is accessible. This hotel is 3.91 km from city center. The Tower Hotel is located in Kalgoorlie. Free Wi-Fi access is available. Rooms here will provide you with a flat-screen tv and air conditioning. There is also an electric kettle. This hotel is 5.30 km from city center. 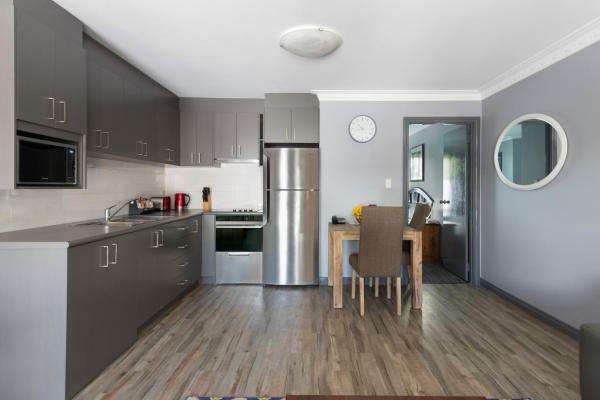 Situated on the main street of Kalgoorlie, the 4-star View On Hannans offers apartments with a flat-screen TV, free in-house movies and cable channels. It offers free WiFi, and free on-site parking. This hotel is 3.89 km from city center. 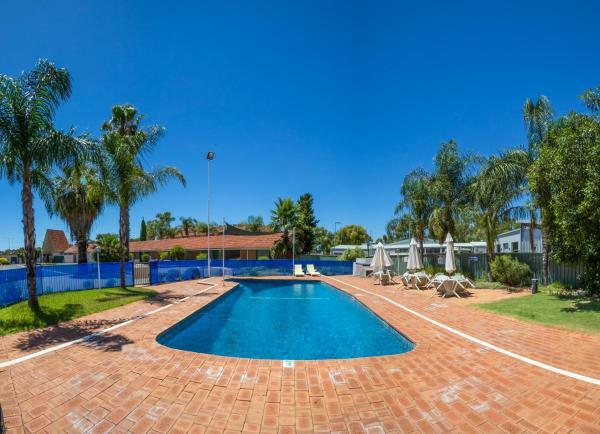 Allora House is situated in Kalgoorlie and has barbecue facilities and a garden. Boasting a shared kitchen, this property also provides guests with a sun terrace. Both free WiFi and private parking are accessible on site. This hotel is 4.43 km from city center. 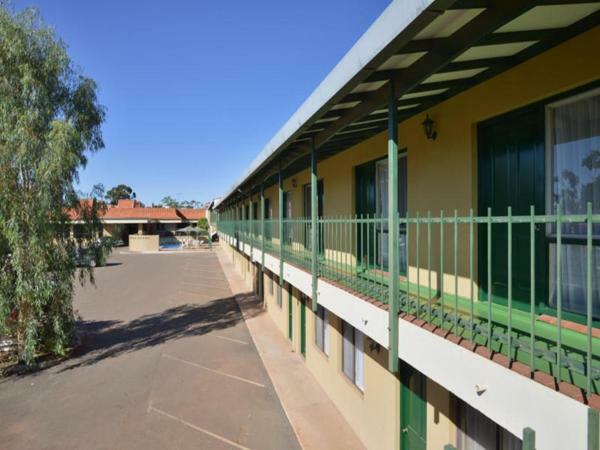 Quality Inn Railway Motel is directly opposite Kalgoorlie Railway Station and offers a seasonal outdoor pool. Guests also enjoy a restaurant with a bar and free parking is provided on site. This hotel is 4.55 km from city center. 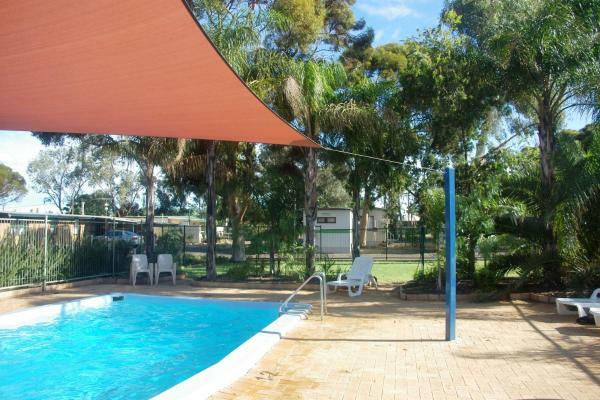 Featuring an outdoor swimming pool and a children’s playground, Discovery Parks – Kalgoorlie offers a range of self-contained units and cabins. Kalgoorlie Airport is only 5 minutes’ drive away. This hotel is 1.21 km from city center. Boasting free Wi-Fi and free newspapers, Quest Yelverton Kalgoorlie is less than 5 minutes’ walk from the town centre. Guests here enjoy free BBQ facilities and free parking. This hotel is 4.13 km from city center. 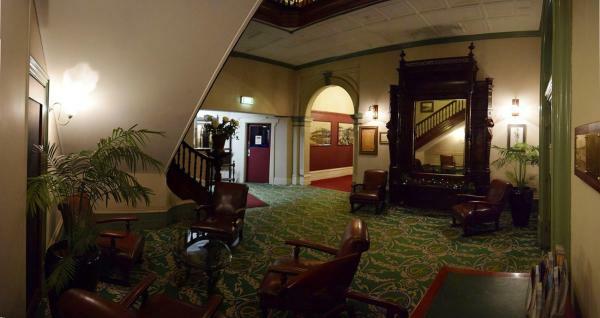 The Palace Hotel is an historic property in Kalgoorlie, Western Australia. 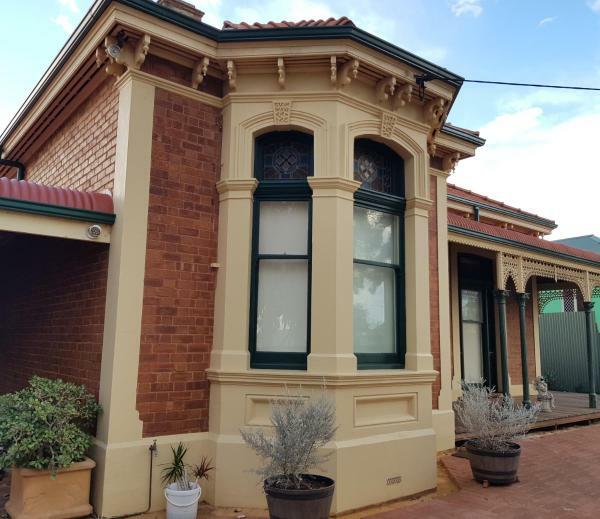 Located in the heart of the Goldfields, it offers accommodation, meals and drinks 7 days a week. This hotel is 4.73 km from city center. Situated in Boulder, Paddys Golden Patch features accommodation with seating area. 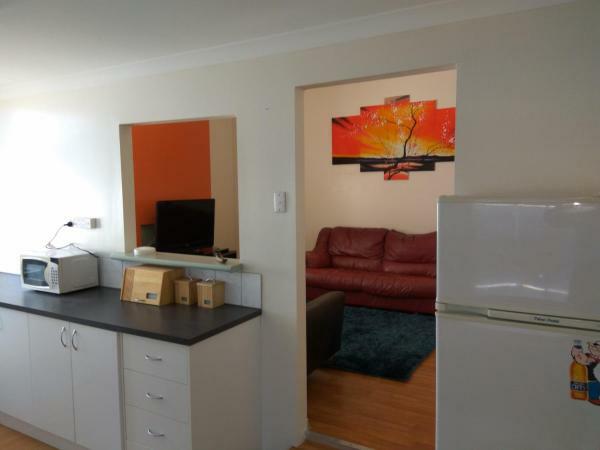 Each unit features a living room with a flat-screen TV and a kitchen fitted with an oven. A microwave, a toaster and fridge are also available, as well as a kettle. This hotel is 1.68 km from city center. Boasting a hot tub, Joy on Joyce is set in Boulder. 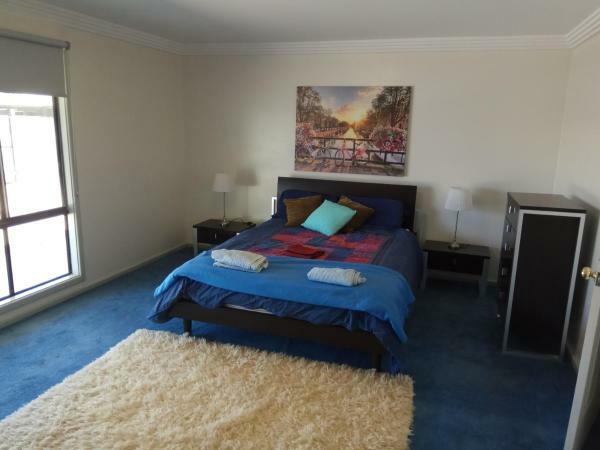 The air-conditioned accommodation is 8 km from Kalgoorlie. The holiday home consists of 4 bedrooms, a kitchen and 2 bathrooms. A flat-screen TV is provided. The holiday home offers a sun terrace. This hotel is 1.66 km from city center. Located in the centre of Kalgoorlie, ibis Styles offers a swimming pool, a bar and a restaurant. There are shops and cafes within walking distance. All rooms feature a private balcony, a TV and a minibar. All rooms are spacious and air conditioned. This hotel is 4.84 km from city center. 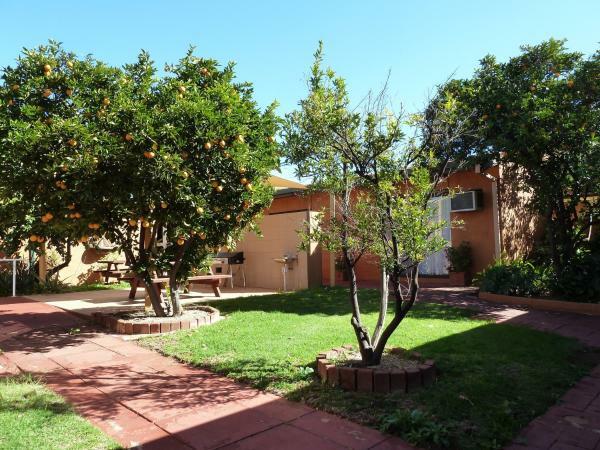 Set in Kalgoorlie in the Western Australia region, The Cottage That Could has a garden. Guests may enjoy free WiFi. The holiday home includes 3 bedrooms and a living room with a flat-screen TV. This hotel is 3.69 km from city center. 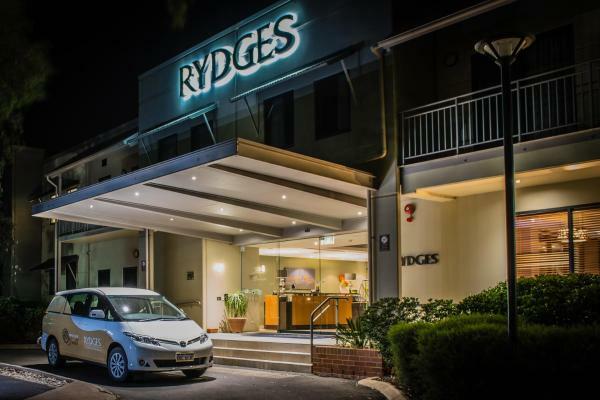 Rydges Kalgoorlie is a 4.5-star, luxury resort offering casual and elegant style. The resort has studios and both 1 and 2 bedroom apartments. This hotel is 3.60 km from city center. 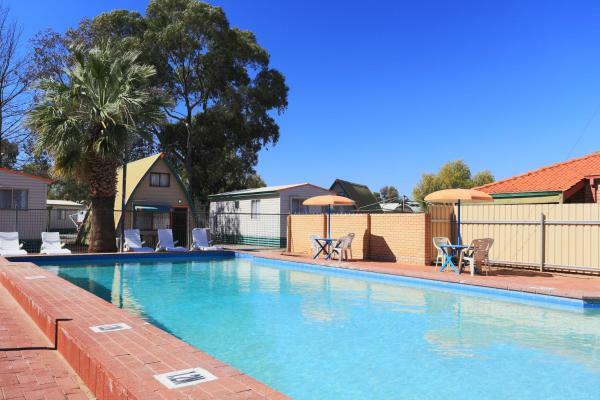 Just a 5-minute drive from Kalgoorlie, guests enjoy free Wi-Fi and an outdoor swimming pool at Albion Hotel. Enjoy a meal at the onsite bar and restaurant. This hotel is 3.00 km from city center. Burt St gardens is set in Boulder. Guests can make use of a garden. All units in the guest house are fitted with a kettle. The shared bathroom is equipped with a shower. At Burt St gardens rooms are equipped with a desk and a flat-screen TV. This hotel is 3.07 km from city center. Featuring air-conditioned accommodation with a patio, Boulder Lodge is set in Boulder. This holiday home offers barbecue facilities. The holiday home is equipped with 4 bedrooms, a living room, a dining area and a well-appointed kitchenette. This hotel is 3.09 km from city center. 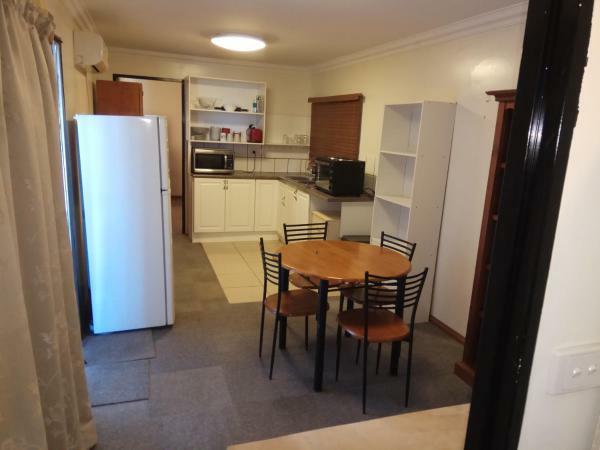 Forrest St Apartments is located in Boulder, 5 km from Kalgoorlie. Free private parking is available on site. The accommodation comes with a flat-screen TV. There is a seating and/or dining area in some units. This hotel is 3.21 km from city center.